On Friday May 19th, 2017 we had the honor of participating in the "Push for Change" walk in Regina. We would like to thank all the members that came out to participate. "The Push for Change" believes ending youth homelessness is possible. 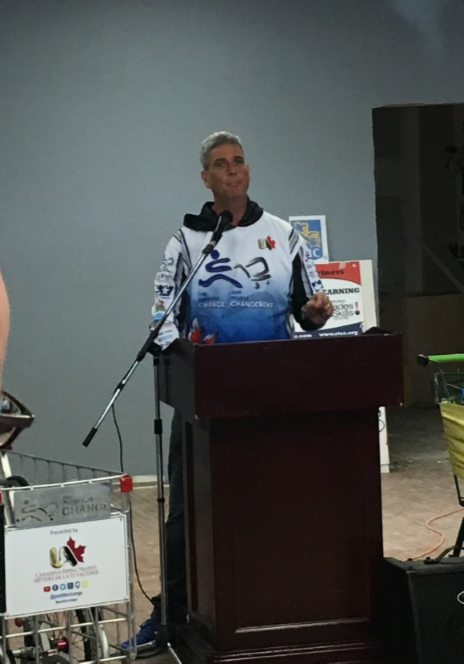 Joe Roberts is pushing a shopping cart across Canada to support the end of youth homelessness. U.A. Canada is one of the major sponsors for this cause. We have asked Joe to be our guest at the May 27th General Membership Meeting and he has graciously accepted and will be doing a presentation. We would ask that as many members as possible please attend this meeting.